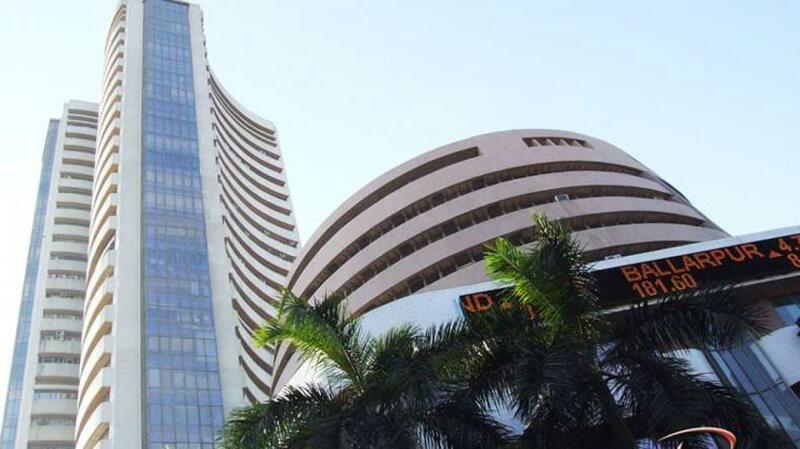 The Bombay Stock Exchange will introduce from Monday roll-over facility under their stock lending and borrowing (SLB) scheme to increase participation in the market. "The roll-over facility in SLB segment will be launched with effect from September 7," a BSE circular said. The facility in the SLB session will be available for a three-month period consisting the original contract plus two roll-over contracts, it said. The scheme allows short sellers to borrow securities for making delivery. Under the roll-over facility, lenders or borrowers of securities would now be allowed to extend the period of lending or borrowing, as the case may be. The National Stock Exchange had earlier launched roll-over in its SLB scheme. Markets regulator Securities and Exchange Board of India had, in November 2012, permitted the roll-over facility to be introduced in the SLB scheme.